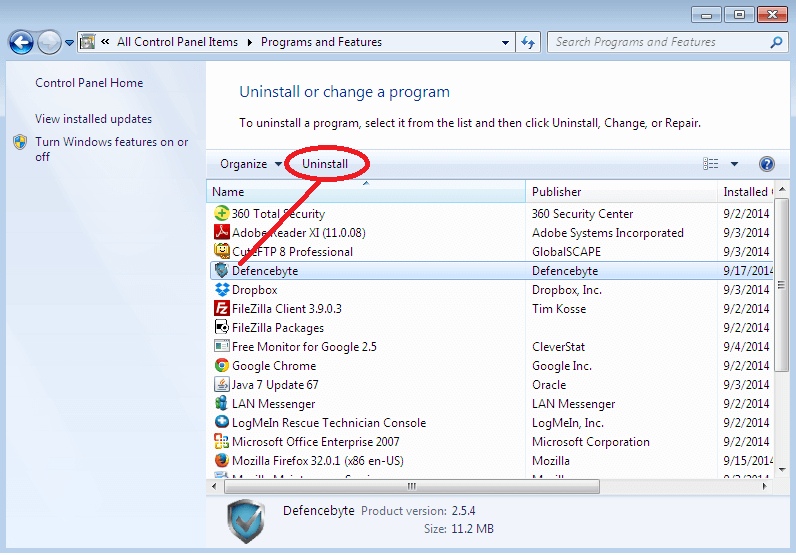 How to Uninstall defencebyte® Softwares? This guide will explain how to remove programs that have been installed on your computer. (This is an optional step but is needed if a clean defencebyte® install is required.) Click on the start button in the bottom left-hand corner and click on the Control Panel. 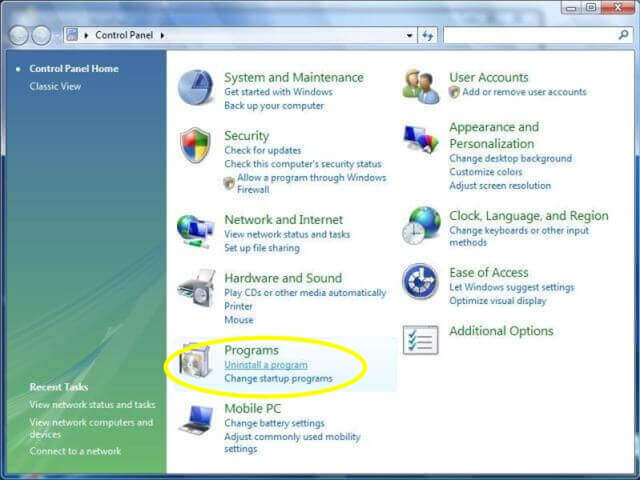 (i) Windows 7, Windows 8 & Windows 10 – Open programs and features. 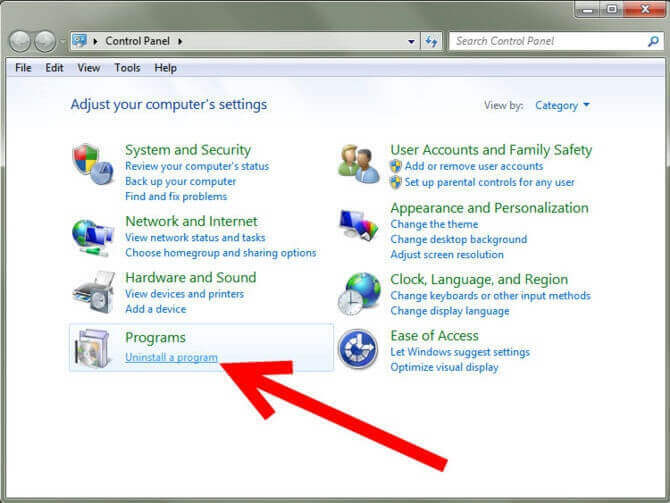 (ii) Windows Vista – Open uninstall a program. 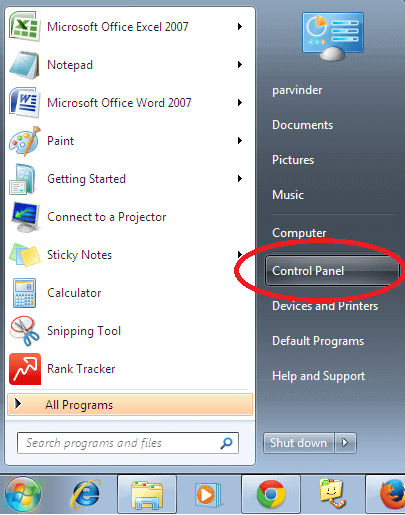 (iii) Windows XP – Open add or remove programs. 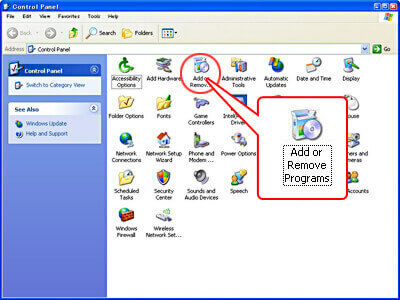 Once the directory of programs that are installed opens, click on defencebyte, and click uninstall or remove. Click on YES complete uninstall. Click on Restart Now. The uninstall suite will not be completely uninstalled until the computer has been restarted.